Find everything you need to plan your big day! 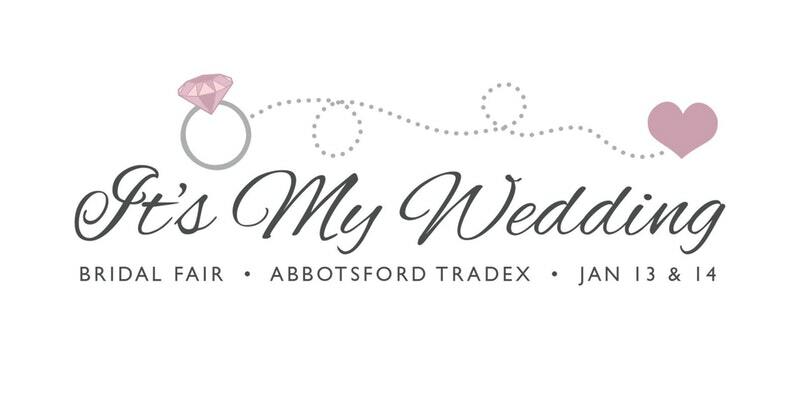 Meet vendors ranging from florists to photographers at the It’s My Wedding Bridal Fair. The event is from Saturday, January 13th to Sunday, January 14th from 10am-5pm.